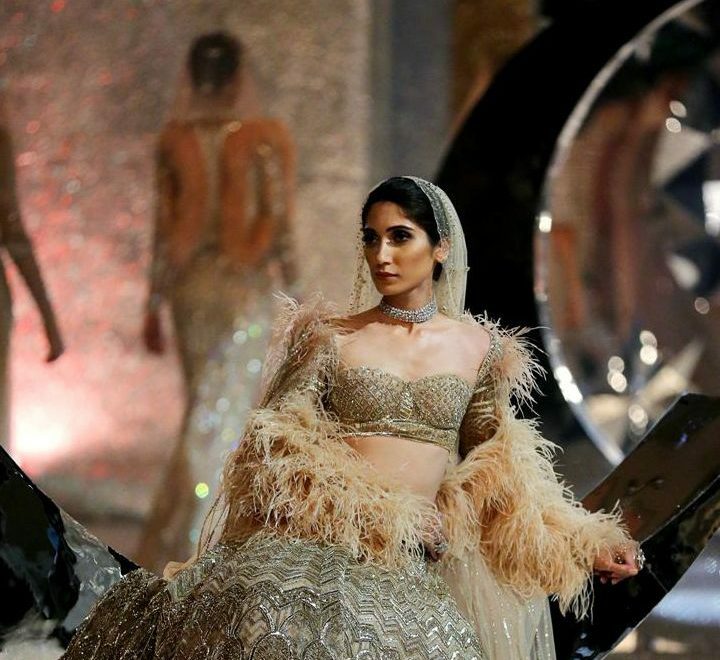 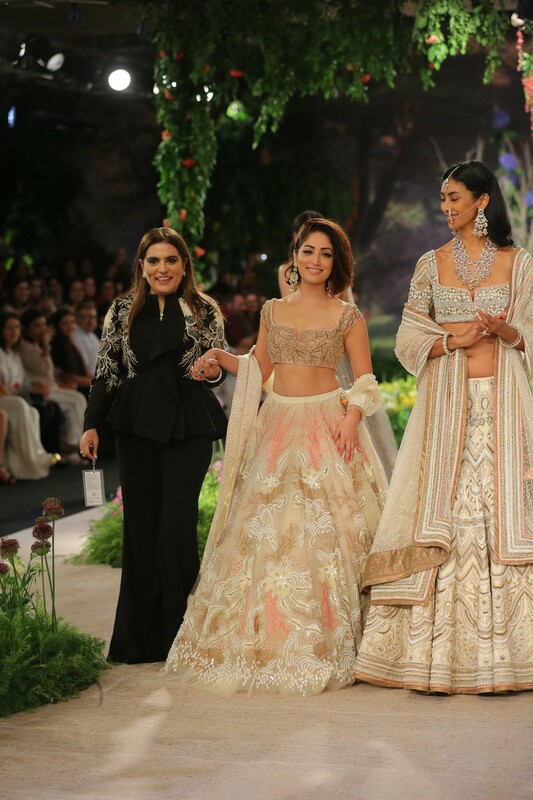 The parting day of India Couture Week 2018 has come, and it can’t be better by having my favourite designer Reynuu Tanndon couture! 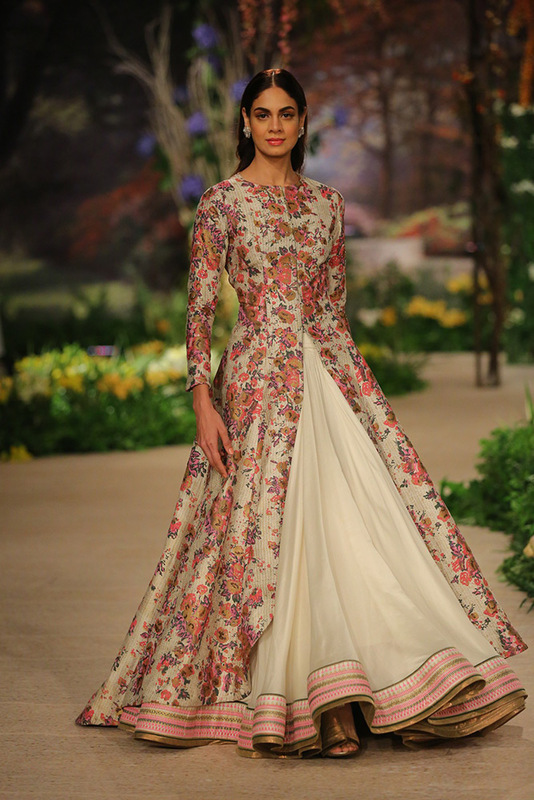 Reynu Taandon presented Once upon a Dream which celebrates the surreal and the whimsical florals around the globe. 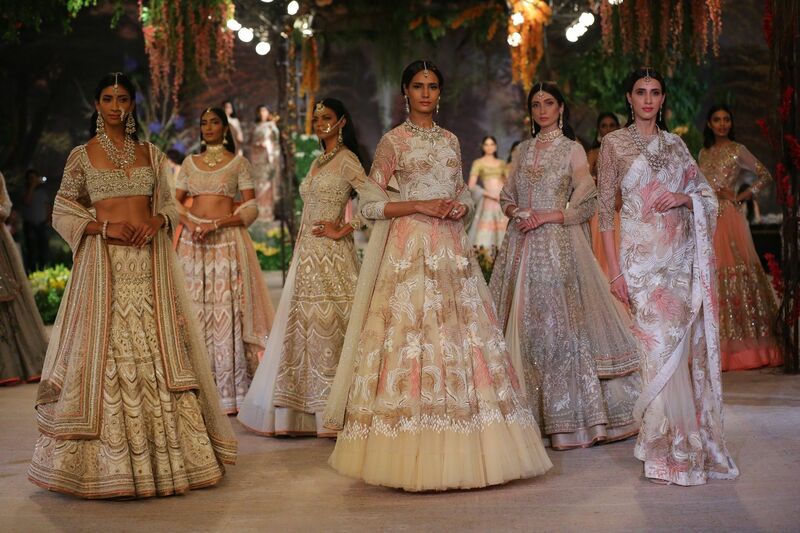 This collection is all about a beautiful blend of pastel tones & tender flora, intricate detailing and surreal sequin work that gently weave in the magic and mysticism of rich luminous hues. 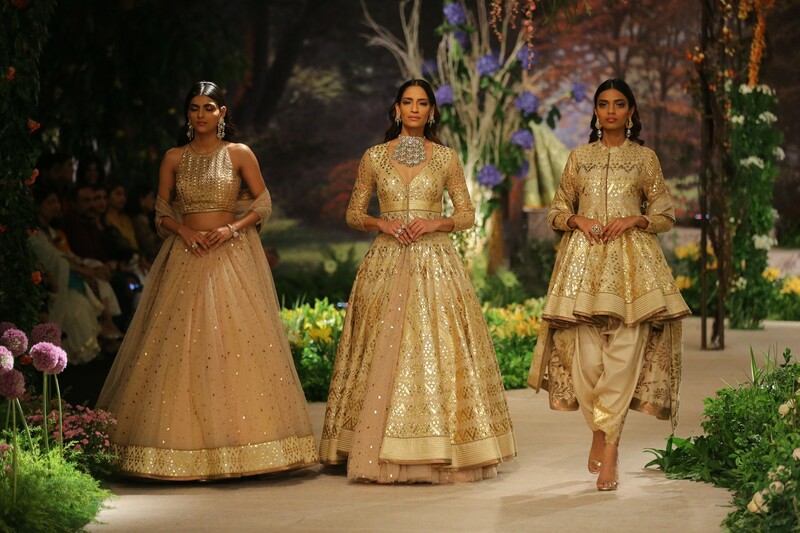 The collection Once Upon a Dream will certainly make many contemporary would be brides dream come true as it offers fashion with all that’s modern and minimalist with a classic twist. 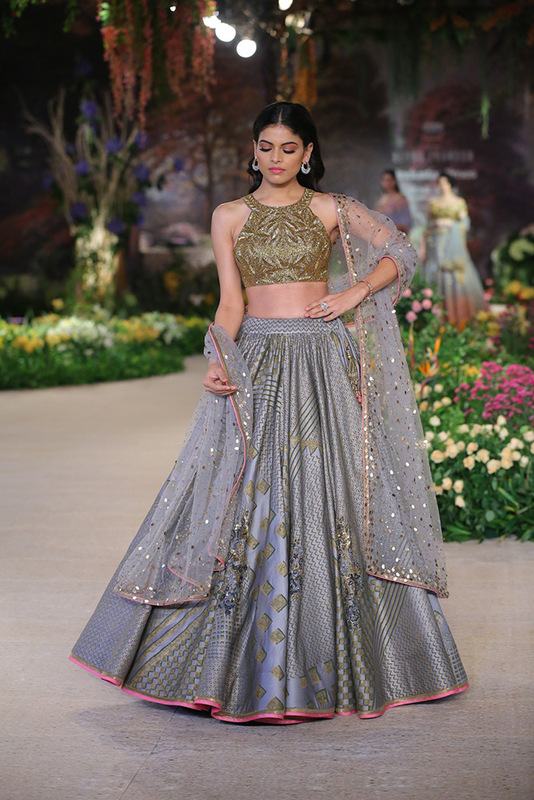 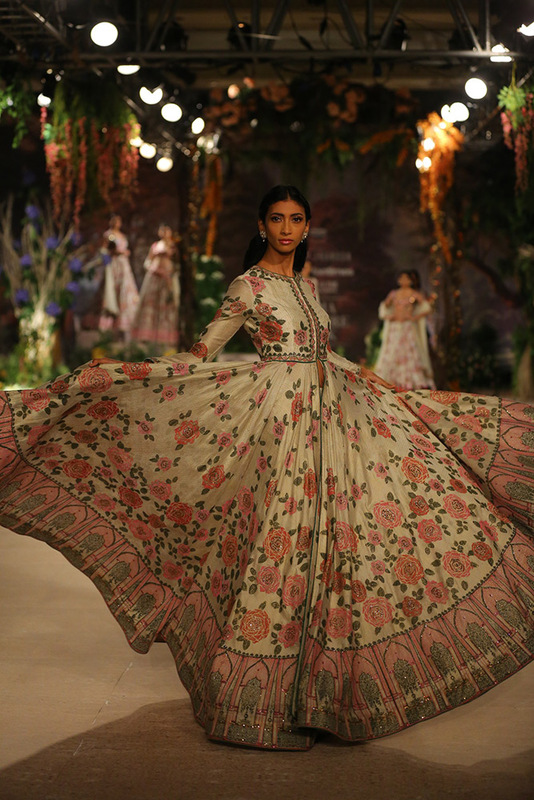 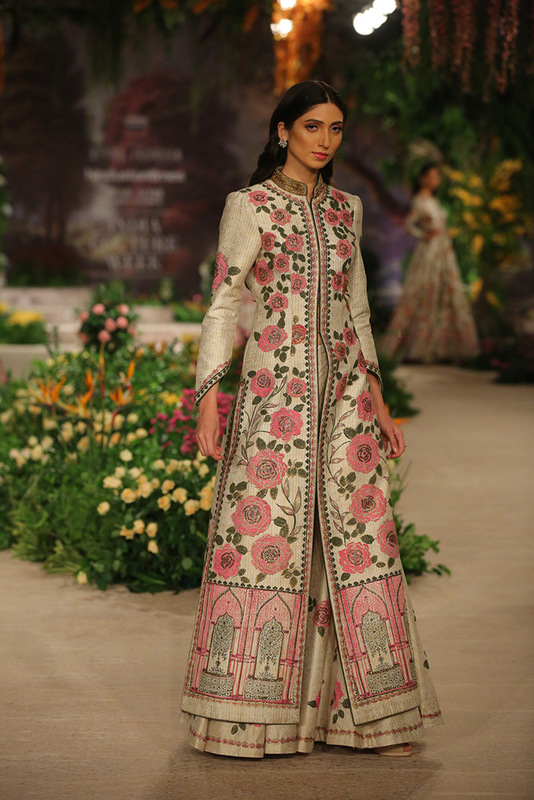 The pastel shades made the collection so serene and soothing with a ramp like a victorian garden, the show was highly appreciated by one and all of the fashion fraternity. 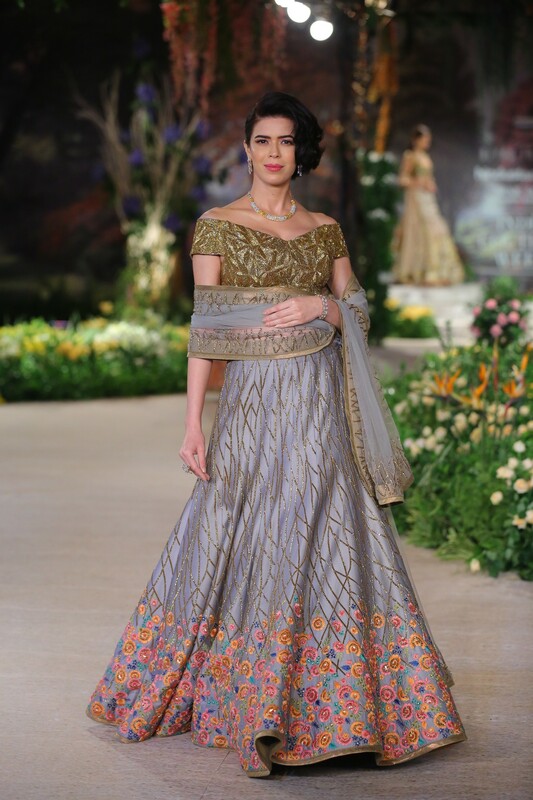 Sufi singer Sonal Kalra’s live songs made the whole experience divine! 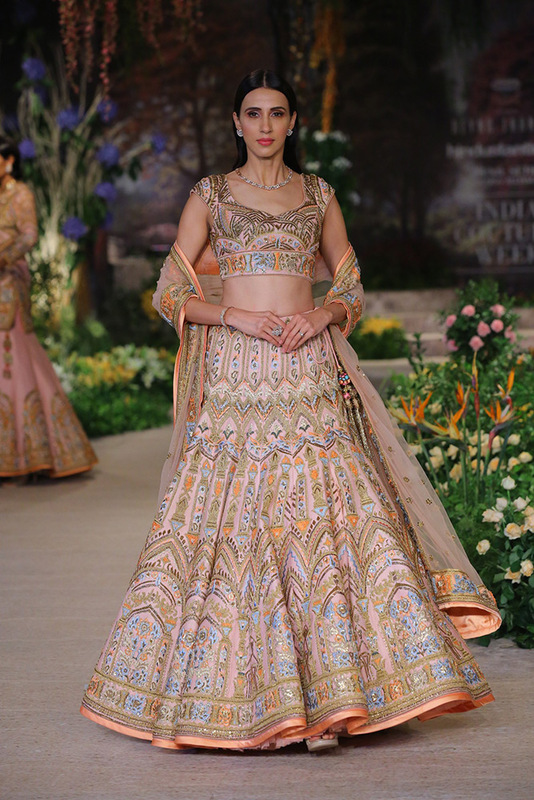 The Jewellery was sponsored by Archana Aggarwal. 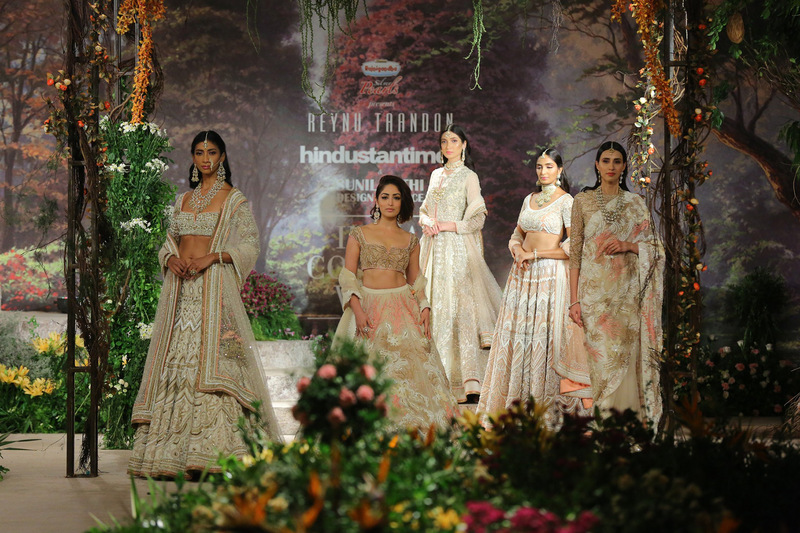 The intricate craft, spectacular design and undeniable glamour made it compliment the beautiful designs of Reynu Taandon. 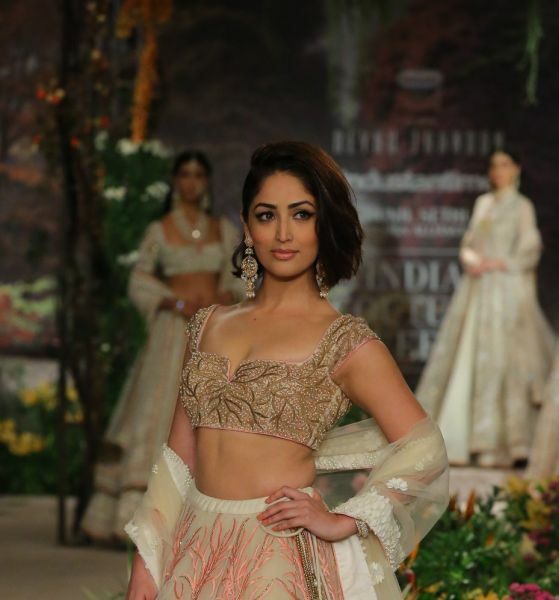 Bollywood actress Yami Gautam looks splendid as the showstopper for Reynu Taandon’s Once Upon a Dream.